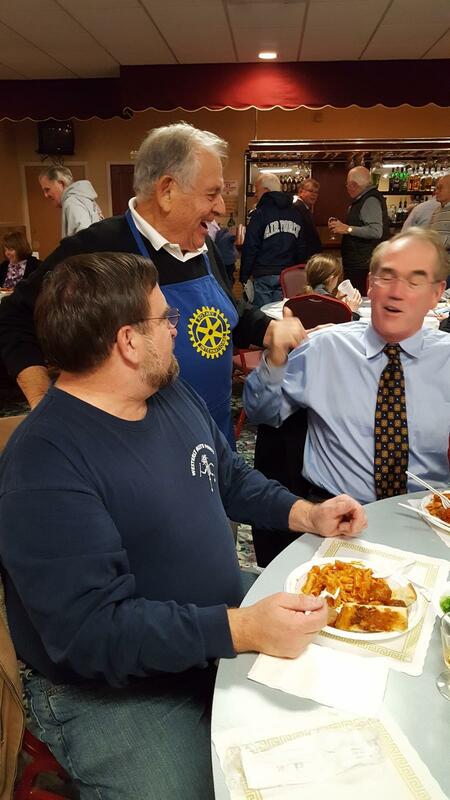 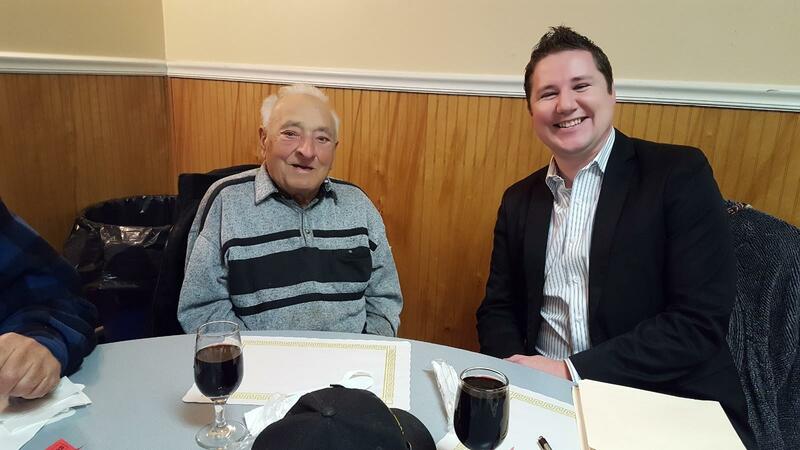 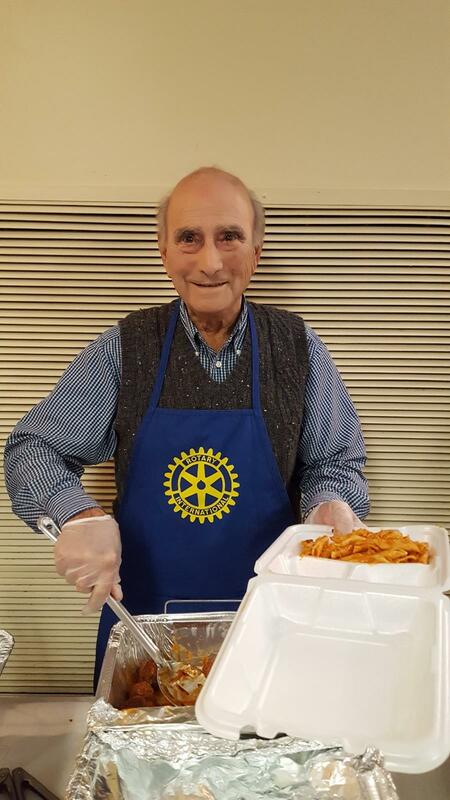 In spite of the first snow of the winter season, our Pasta dinner with the Westerly Lions Club at the Calabrese Club was a wonderful success. 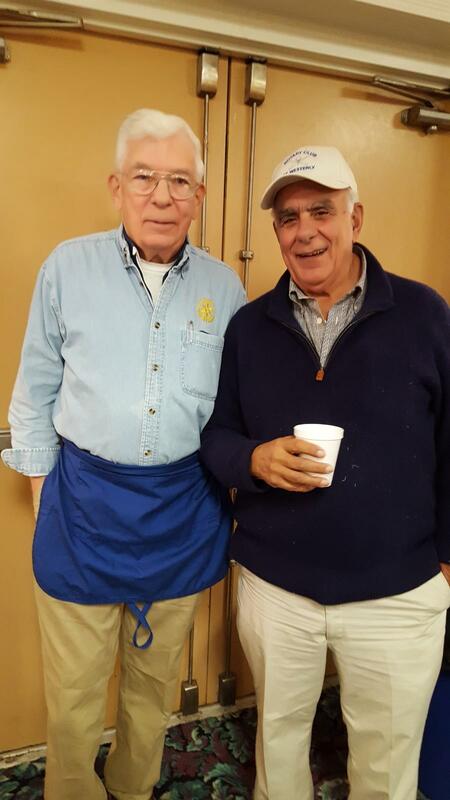 Friends came in with snowy halos to either have dinner in or to take home. 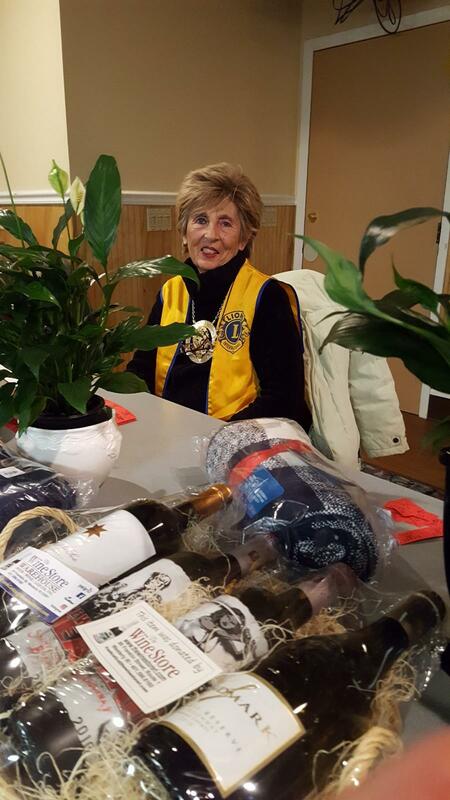 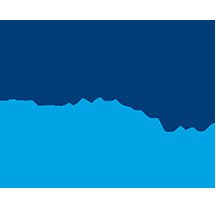 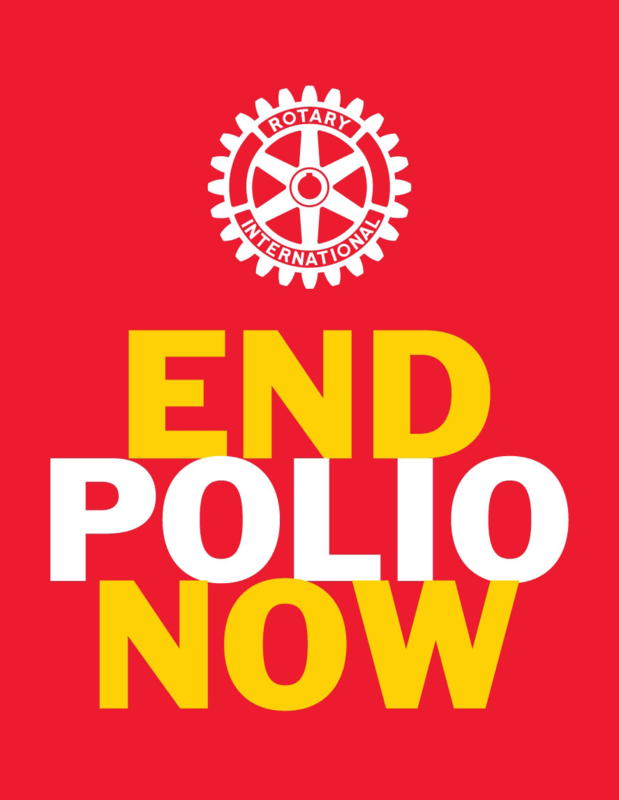 We thank all Rotarians, Lions and especially our volunteers who worked so diligently. 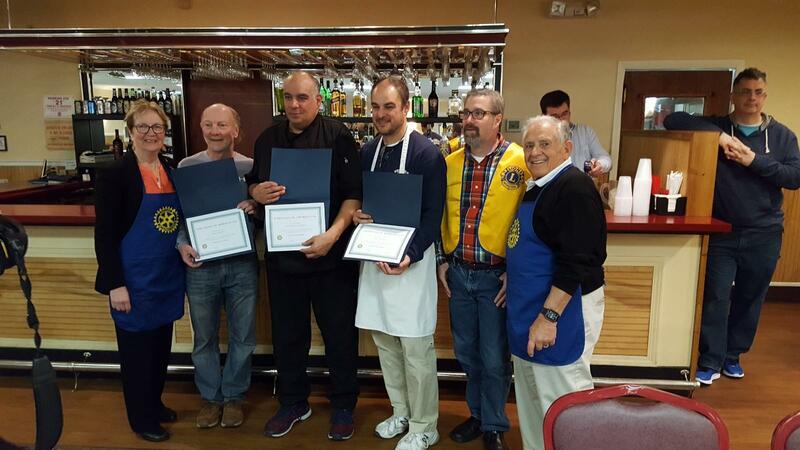 President Kathryn, with Co-Chairs Lion Dan Marantz and Rotarian Dan Alvino, presented Certificates of Appreciation to Chef Chris Cozzolino, James Silvestri and Bruce Morrow for their hard work at last year's Pasta Dinner as well as this year's event. 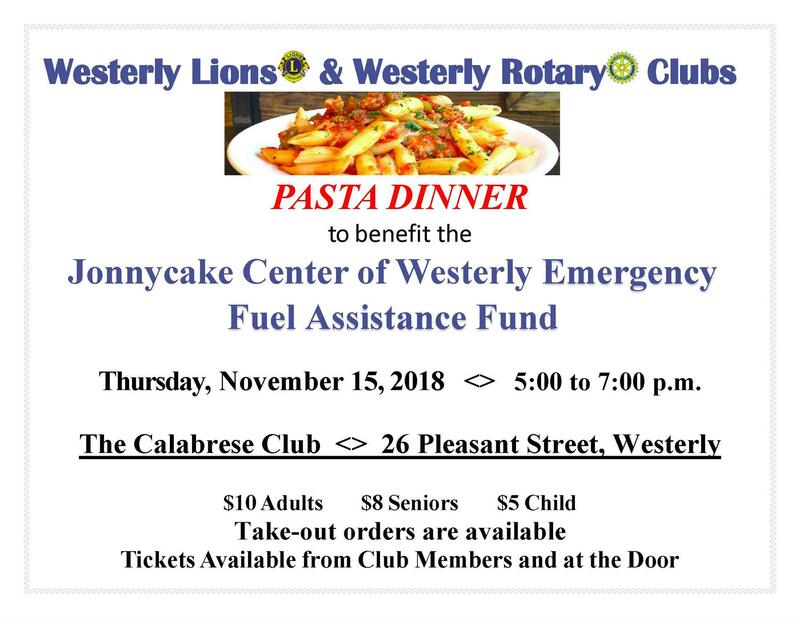 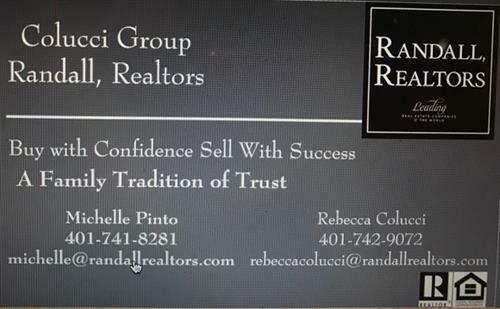 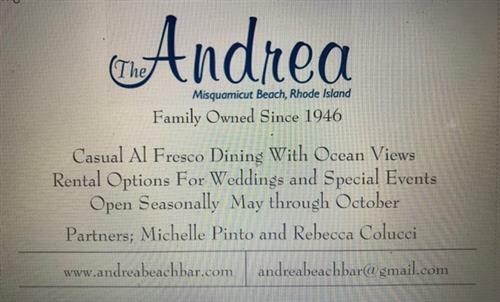 Special thank you to the Calabrese Club.